This has been put together in response to a growing number of requests from friends and acquaintances to showcase the less well-known side of my musical journey away from the spotlights of the large stage. Singing at funerals and special events and performing as a wedding singer on your special day has been something I’ve done from the start. In this website I will pull together some of the musical possibilities for your wedding, show or a funeral. I hope you find it helpful. Enjoy reading and hope to see you soon! 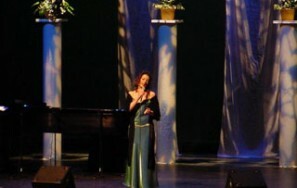 Music and song for a memorable farewell to a loved one. Deirdre can help you in choosing the most appropriate music. 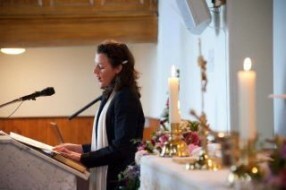 Deirdre has sung at many weddings here and abroad and will guide you in your choice of music. 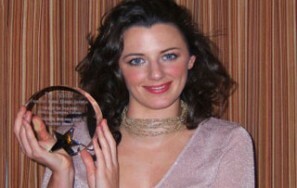 Deirdre has performed all over the world and can be booked to sing at your event. Live recordings from shows and churches etc. 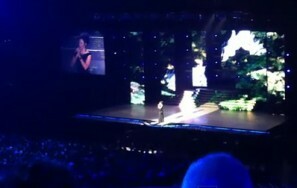 Videos of Deirdre singing both while on tour and for weddings.